Throughout this busy holiday and year-end time, I’m acutely aware of the challenges and opportunities in the world we live in and wanted to reach out and thank each of you for the good work you do. We advised an executive team ramping up to double their national tech business; strategized with national leaders in energy and education to design change efforts; and built strategic plans for early stage and multi-million dollar organizations. I was humbled to be nominated for and win an Orchid Award for Leadership in Oregon. In addition to my work on the OSU Advantage Accelerator Board and PSU Dean’s Advisory Council at the College of Urban and Public Affairs, I continued my work with Metropolitan Family Service as Development Chair and chaired the 2014 A Gathering of Good celebration. 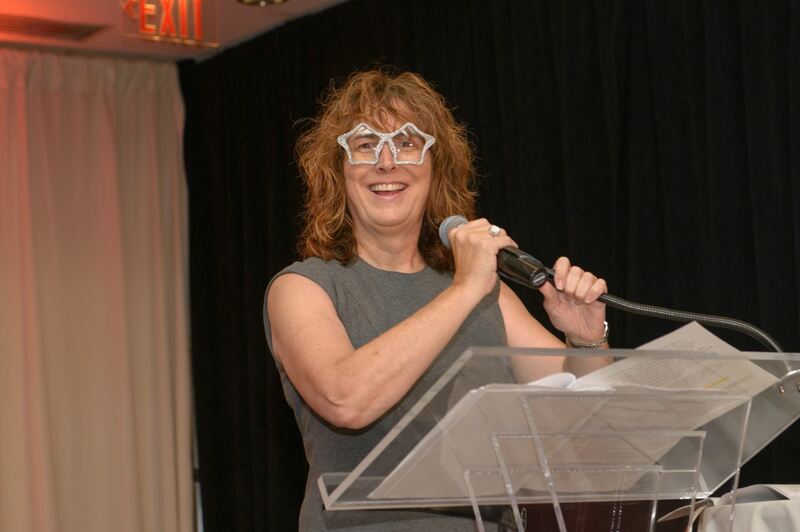 The paddle raise gave my inner stand-up comic a fantastic forum (below is a photo of me doing an Elton John impersonation) and the overall event raised over $290K for youth success, health and wellness, and economic well being. If you hear of interesting opportunities, we’re always curious. My warmest wishes and hope we cross paths in 2015.